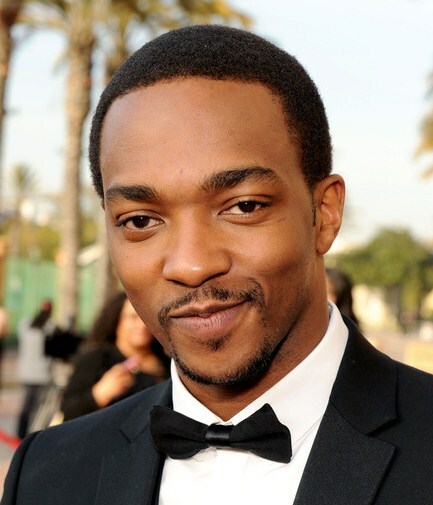 *Anthony Mackie has scored an offer to star with Brad Pitt in “World War Z” and is under consideration to join “Gangster Squad” for Warner Bros., according to Variety. Marc Forster’s “World War Z” is based on the Max Brook’s novel about the world in the wake of a global zombie epidemic. Ruben Fleischer’s “Gangster Squad” deals with a 1940s crew of elite Los Angeles police officers. Ryan Gosling and Josh Brolin also star, in addition to Sean Penn. Good actor who has come a long way.